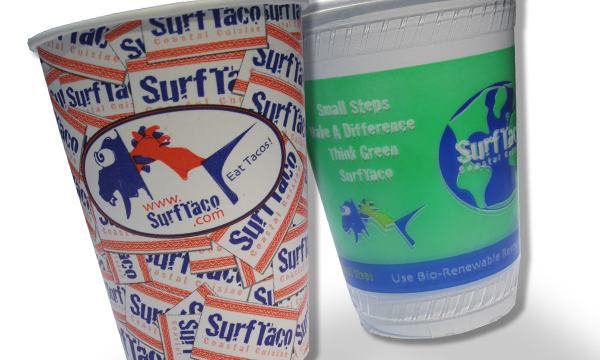 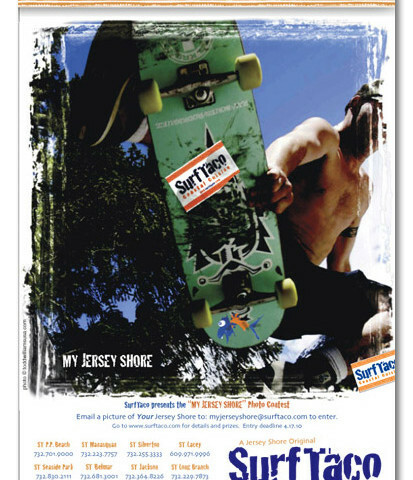 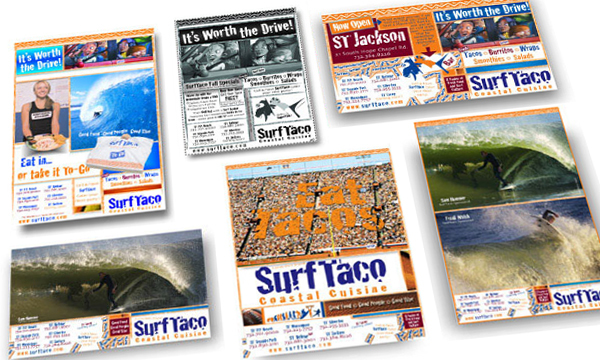 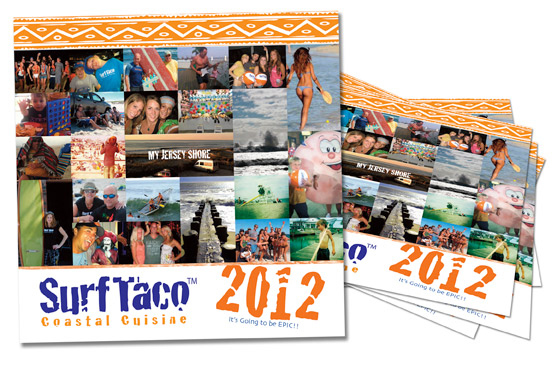 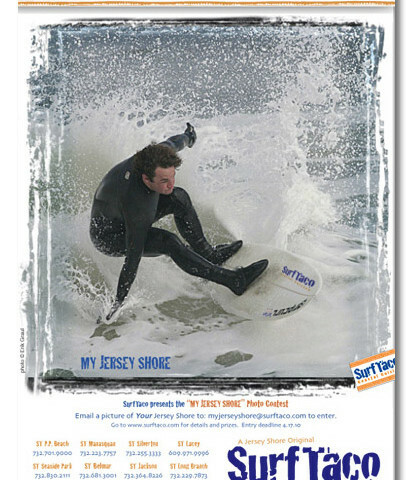 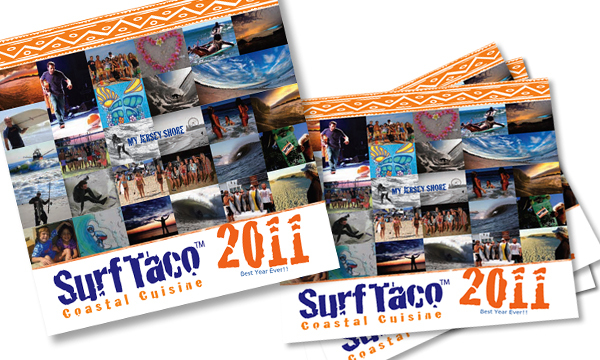 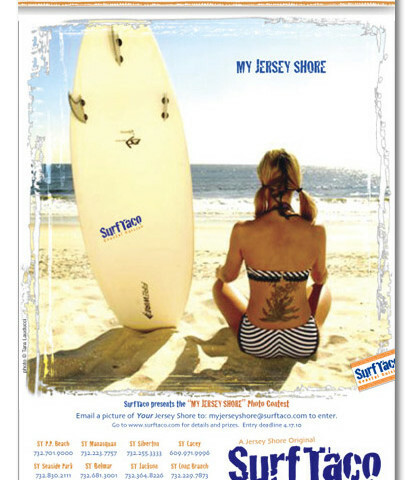 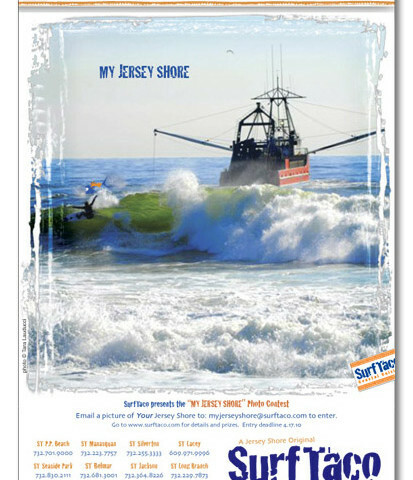 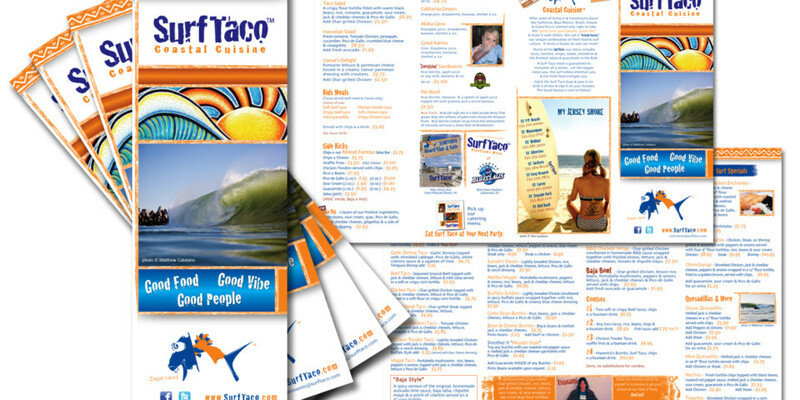 CreativeSeven developed the SurfTaco brand identity and works closely with the owner and management to function as their full-service advertising & design firm. 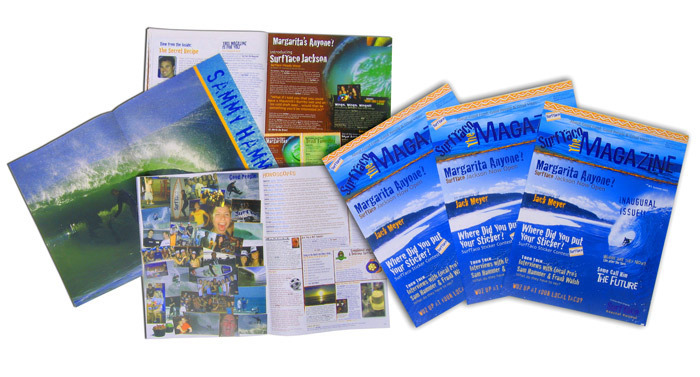 C7 designs printed materials, indoor & outdoor signage, “monthly specials” table graphics, print and web advertising, merchandise and event graphics. 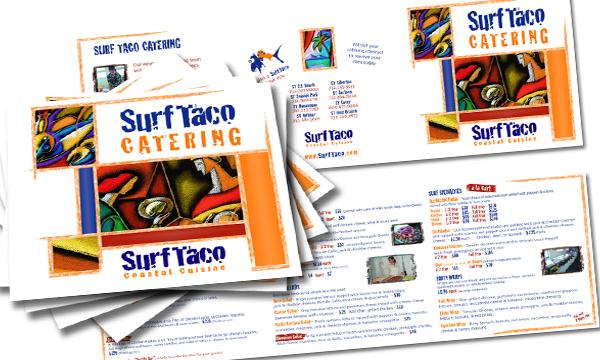 We also handle production and vendor management.